KAPS RACING is a member of the KAPS Transmissions group. 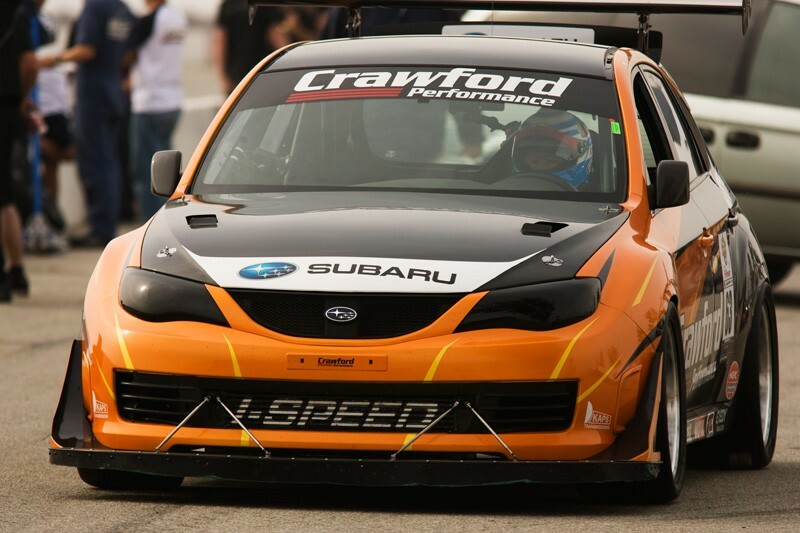 KAPS RACING focuses on selling performance parts specifically for the Subaru STI. However, the website is being expanded and will include parts from other types of manufacturers. We have over 1 200 000 USD of products on stock and also import goods into Europe from our international suppliers. 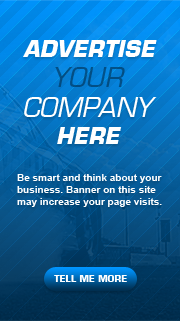 If you do not see something you want on our website, let us know and we will get it for. Our international network will scan the globe for the best prices. New and used parts are available. What official dealers tell you is not possible to buy, come and enquire with us first. It is made possible with our relationships with race teams worldwide and communication direct with the international business managers of the major race part suppliers. KAPS TRANSMISSIONS specializes in the production of dog-box kits primarily for rally car manufacturers SUBARU and MITSUBISHI, but also produce dog kits for other models. KAPS TRANSMISSIONS has been in business for 20 years and sells to over 35 countries worldwide over 6 continents. The primary focus of the business for the first decade was rally, and rally specific homologated ratios. KAPS TRANSMISSIONS have a history of strong results for the past decade in rally achieving podiums in the PWRC championship and throughout all nations championships in Europe. As racing evolves, KAPS TRANSMISSIONS has also been at the front of the pack for new products. More recently, we have extended into other forms of racing such as hill climb, time attack, drag, circuit and drifting while still maintaining the outstanding performance shown in the final results. It is a testament to the workmanship and engineering that goes into our products at every step of the production process that has KAPS TRANSMISSIONS recognised as the leader in dogkit production all over the world. Some references include: Ken Block Gymkhana Projects, Travis Pastrana record No Limits jump, PWRC winner Patrik Flodin, Crawford Performance.